It took two days for the inevitable to happen. Two days for Willow Goose to die. I knew her death was inevitable. I knew that all the veterinary advice in the world, injections and well wishes weren’t going to work. But that didn’t stop me wishing to God I was wrong. So much love came pouring in from family, friends, fans and followers when I announced she was dying. 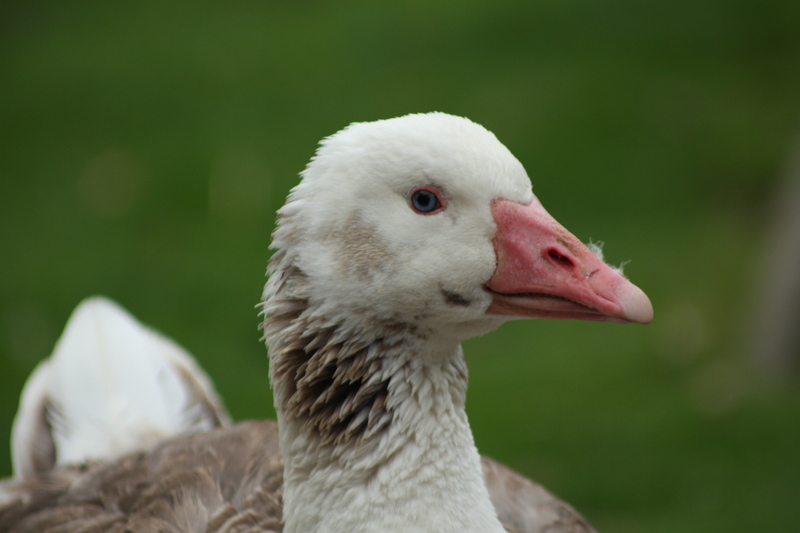 I know you are probably thinking it’s only a goose, but if you know anything about me, you know that Mahatma Gander and Willow Goose are my pets. They are an integral part of my life and my story. 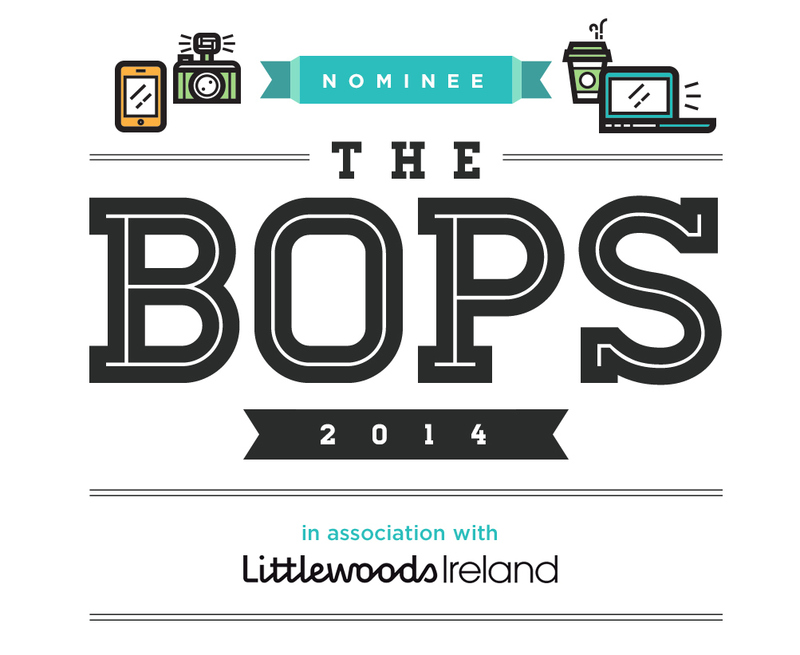 They have featured in articles, posed in photoshoots and waddled for tv cameras. And now Willow Goose is gone and Mahatma is a widower. Again. Mahatma’s first love was Lucy Goose and she tragically died two days before her eight babies hatched out. With an incubator and an awful lot of luck, we hatched out those eight goslings after Lucy died and within a couple of days, Mahatma Gander took over the rearing of his eight children and he did a mighty fine job. 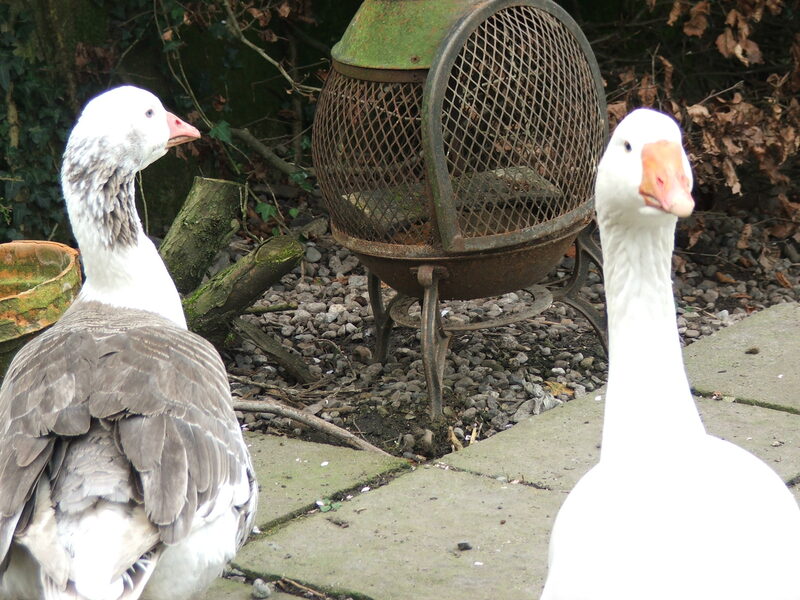 But our garden isn’t big enough for eight young strapping geese and pretty soon they were fighting amongst themselves. So we sold seven of the youngsters and swapped the eighth for a new wife for Mahatma. And that’s how Willow Goose came to reside at Hunters Lodge. It wasn’t love at first sight for Mahatma. (I suspect his wife dying and me selling his children might have had something to do with this). But slowly Willow became his loyal companion and Mahatma guarded her with his life. Willow never succesfully hatched out her own babies. I remember being invited along to KCLR96fm several times some years ago to update the listeners on Willow’s struggles. 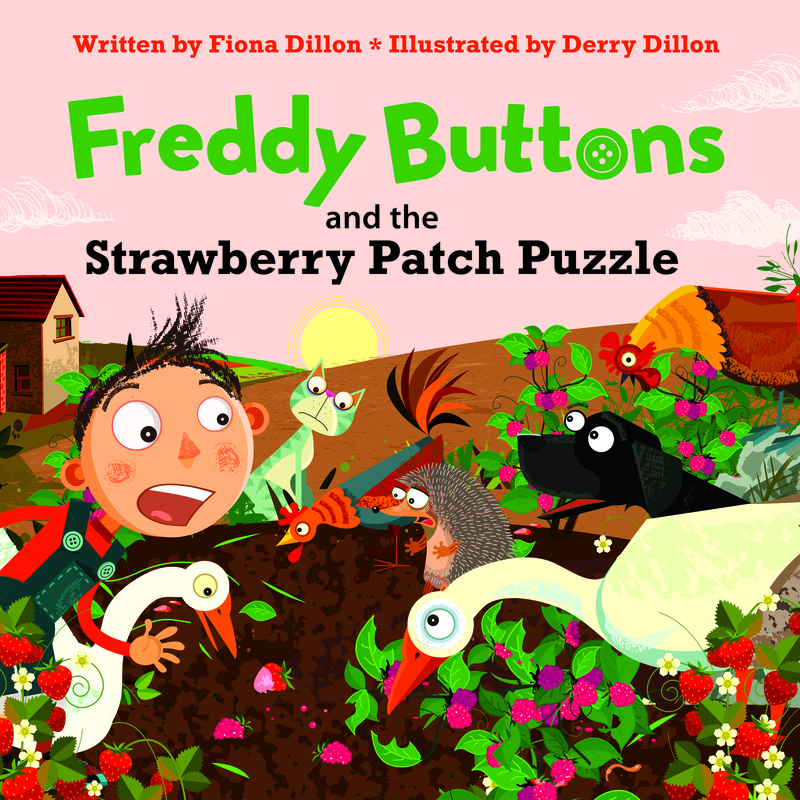 Her eggs would get robbed or the nest would flood – there was always something. For several years her eggs were not fertilized but we overcame all the problems one year by introducing a 1 day old gosling to Willow who was, by now, refusing to leave her nest even though she had no eggs to hatch. She just wanted to be a mother. None of us will ever forget that day. Willow on her nest refusing to budge and Mahatma standing guard over her. Down we went with a tiny little fluffy gosling and Willow and Mahatma instantly fell head over heels in love with that little bundle of yellow fluff. That little gosling became the most spoilt brat ever to walk the gardens at Hunters Lodge! Eventually he got too big and aggressive and he too moved on to my neighbour’s field. For the past few years Willow has neither laid eggs or gone broody. She has been content to preen herself and waddle with great poise around the gardens with Mahatma Gander never leaving her side. I know she was only a goose. But she was my goose and I loved her. Geese pair for life and I can’t bear that thought of Mahatma not having someone to love and protect (besides me) so it won’t be long before I’m welcoming wife number three to Hunters Lodge. But not right now. Right now I can’t believe my Willow is gone.. Thanks Catherine – he won’t be on his own for long…. Gosh, what happened to her? We all get so attached to the animals…. 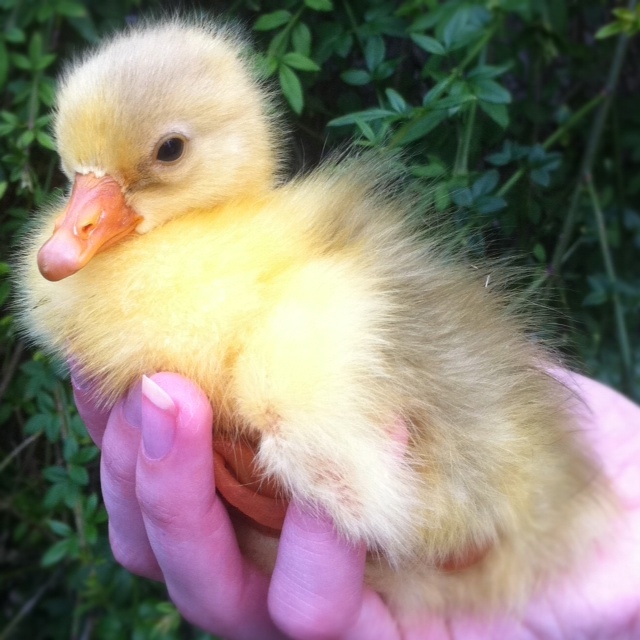 I hated even having to sell my ducklings, but we couldn’t have them all here…. hope you find a new wife for Mahatma soon. She was in great health and in great condition Margaret til two days ago. 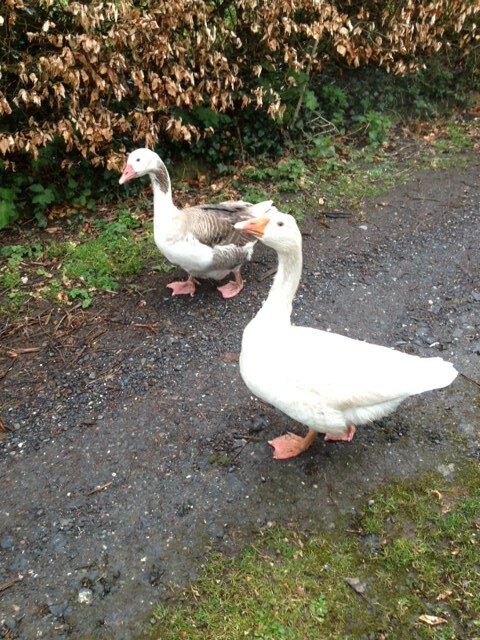 No infection, no injuries and Mahatma is in fine fettle – her time was up..
Having never kept geese… what’s their life span? Aw I’m really sorry to read about willow. I really enjoyed reading even though it was sad. Lovely post Fiona. Chin up.